Nothing gets more work, nothing gets your foot in the door, nothing you mail, e-mail blog or post about works better than a recommendation. 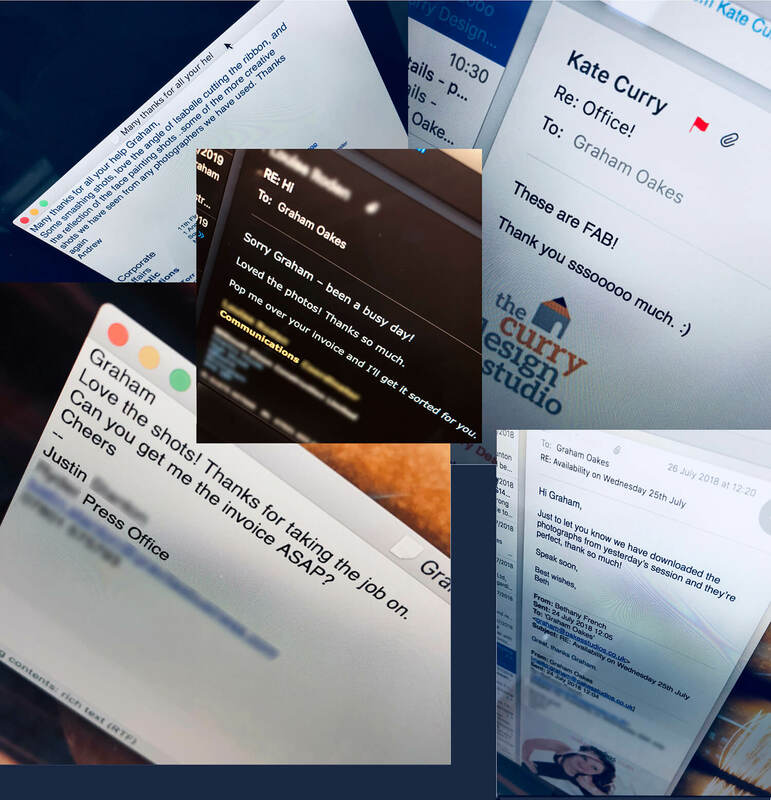 A quick e mail to say thanks – or a full blown endorsement on Linked In or better still a word in the ear of a likely customer usually lead to a chance to impress someone new. I’m both proud and thankful to those clients and colleagues who take the time to give my details to a potential new lead. A large proportion of my work comes from recommendations – and many have been with me for some while, and if those people pass on my name – the circle continues to grow. If I’m in the situation of being able to recommend someone – then that’s a really nice way to do business. I don’t recommend on price – ever. I always recommend on my knowledge of both ability and enthusiasm of the person I’m going to drop in the frame. The right person for the job, the right character, sense of style, sense of humour and just the right fit. I know, and work for a wide range of companies across a broad spectrum of trades, Exhibition Designers, Press and Public Relation Houses, Magazine Producers, Marketing Managers, Hotel and Conference organisers, Graphic Designers, Website Designers, Copywriters, Creative Heads, Architects, Builders, Shop Fitters, and Video Companies. From one man bands to Billion pound turnover PLCs. They know that their clients will be dealing with a Full Time Professional Photographer, a committed and passionate individual who loves to come up with the goods. If I can help you with any photography – and you want some one who comes recommended – then get in touch.